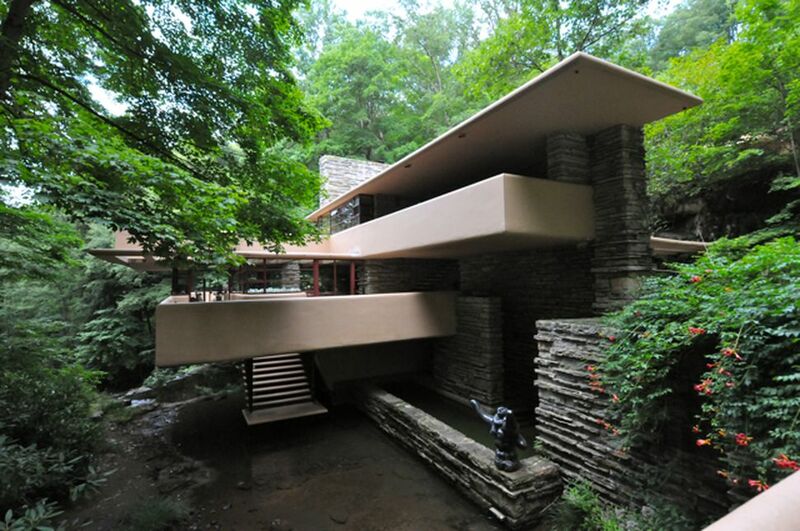 Have you always wanted to see Fallingwater, Frank Lloyd Wright's masterpiece? 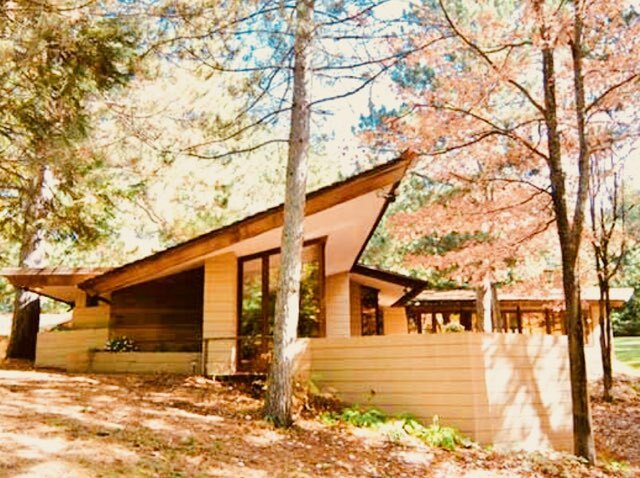 It's the most famous Modernist house in America! Do the Wright thing and join NCMH on our 10th annual trip. What about flying, direct, to Pennsylvania? It’s all included. Breakfast? Lunch each day? Wi-fi? Yes. Hotel? You betcha. Dinner Saturday night? Ground transportation? Of course, plus all admissions. 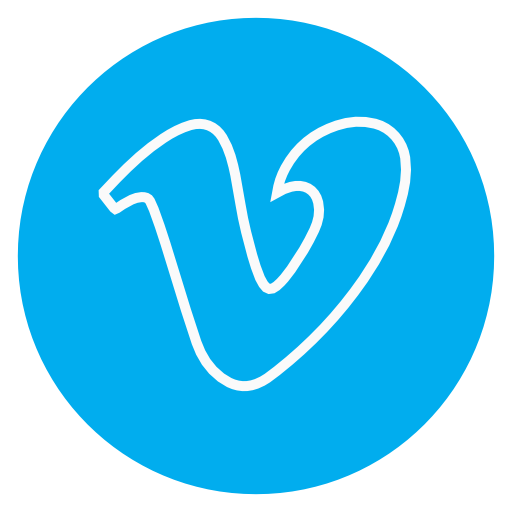 Wow, that’s incredible! We think so, too. We do all the work for you to have a wonderful bucket list experience! Fallingwater was designed by world-renowned architect Frank Lloyd Wright in 1935 over a waterfall as a weekend home for the Kaufman family. After its completion, Time called it Wright's "most beautiful job," and it is listed among Smithsonian's Life List of 28 places to visit before you die. The house was designated a National Historic Landmark in 1966. In 1991, the AIA named Fallingwater the "best all-time work of American architecture" and in 2007, it was ranked 29th for the AIA's America's Favorite Architecture. 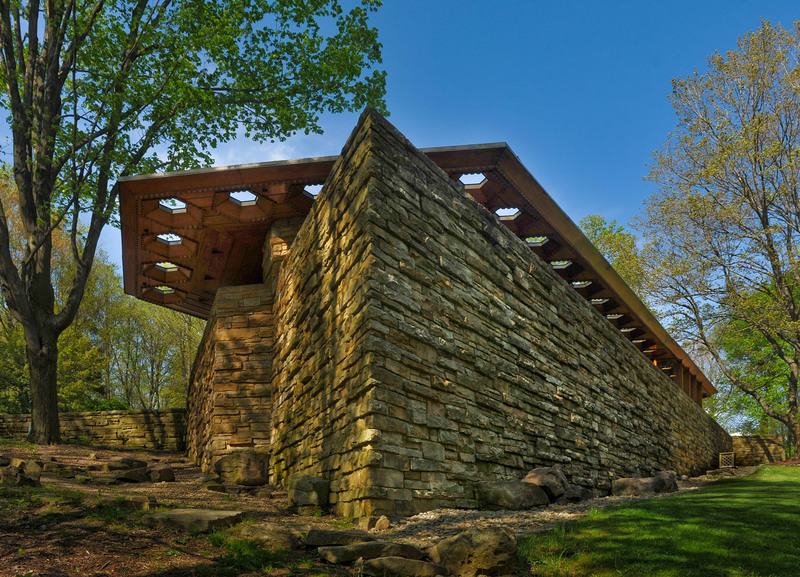 Did you know that just a few miles away, there's another remarkable Wright house, Kentuck Knob, and its world-class outdoor sculpture garden? That's included. Want to see more Modernist houses by Wright and his apprentices? You'll go to Polymath Park which is chock full of them! This is the Duncan House. And this is the Lindholm House. 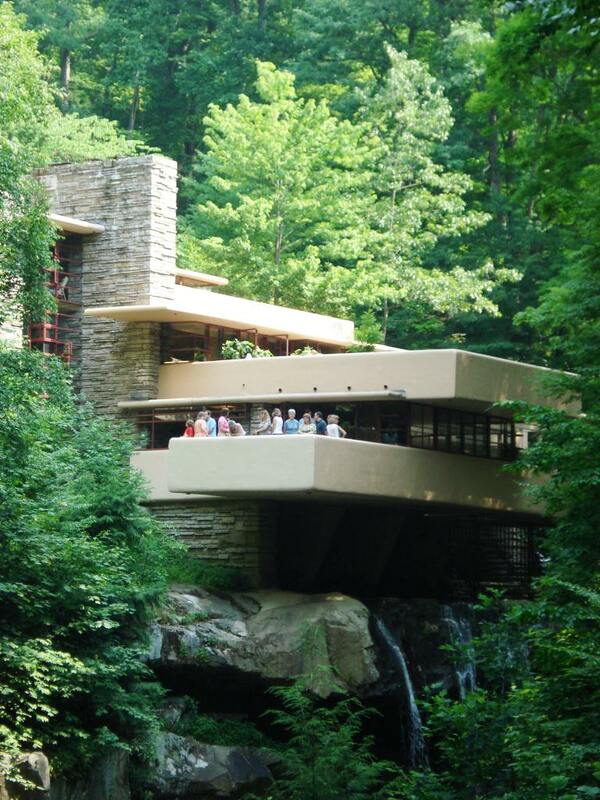 Join NCMH's merry band of architectural adventurers as we make the pilgrimage to Fallingwater and all things Wright. This trip is a once-in-a-lifetime opportunity with virtually everything included. Roundtrip direct flight to Pittsburgh Intl Airport via American Airlines. Our own air-conditioned touring bus with wifi. Guided detailed tours of Fallingwater, Kentuck Knob, and Polymath Park with external photography permitted. Double occupancy accommodations at the delightful Mount Pleasant Holiday Inn Express with free breakfast and free wifi. Dinner on Friday night. Sat night dinner is on your own at the PIT airport. All participants receive a free year of Mod Squad membership, a $125 value! Current Mod Squad members get a discount, be sure to drop down the menu below before adding to cart. Once full payment is made, there are no refunds for any reason except if NCMH cancels the trip. However, you can transfer your place to another person with at least two weeks written notice to NCMH. All participants are required to sign a liability release before going on the trip. The itinerary, number, and order of trip events are subject to change without notice or refund. There is a small but possible risk of overnight stay if buses and/or flights are delayed, in which case participants are responsible for any additional costs of meals, lodging, transportation, and incidental expenses. The chances of this happening are very small, and it has never happened before on an NCMH trip, but it could happen, so be prepared. One personal item and one carry-on only. No checked luggage allowed. Parking at RDU is not included. Architects can get self-reported CEU hours if arranged in advance with the AIA. 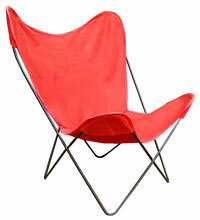 Proceeds benefit NCMH's work in the documentation, preservation, and promotion of residential Modernist architecture. For questions, please call NCMH's Executive Director George Smart at 919.740.8407.